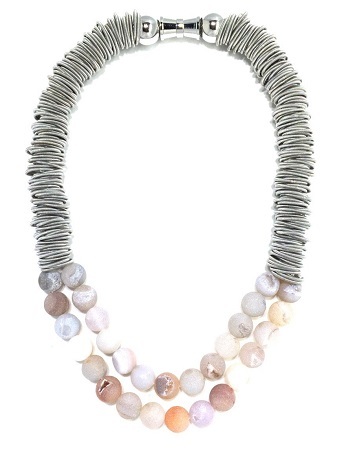 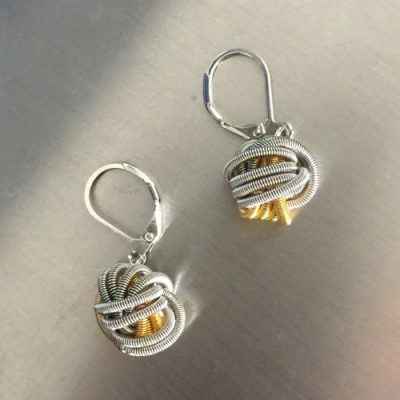 The intricate Sea Lily designers produce unique “handmade” jewelry. 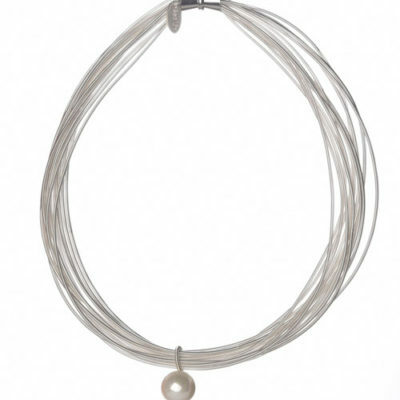 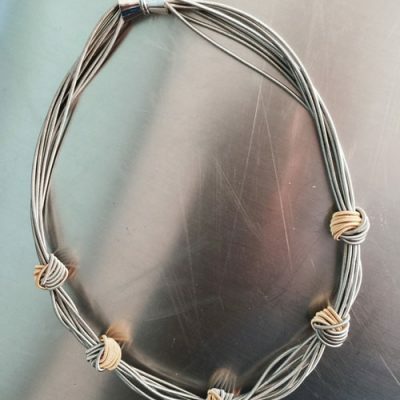 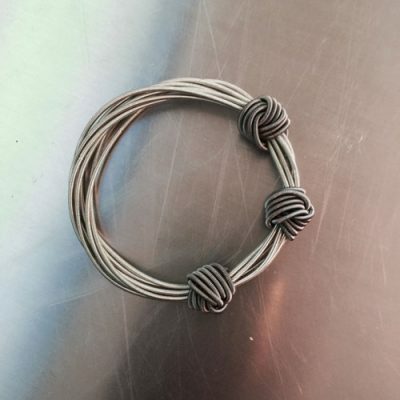 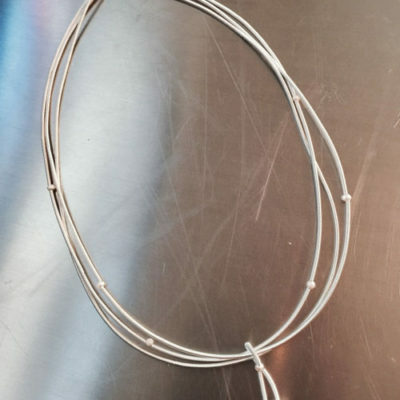 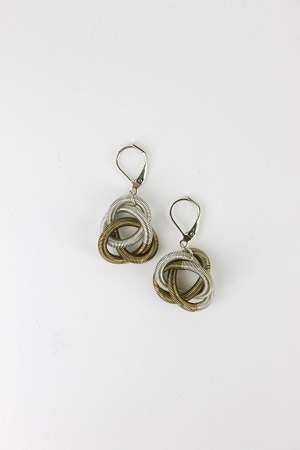 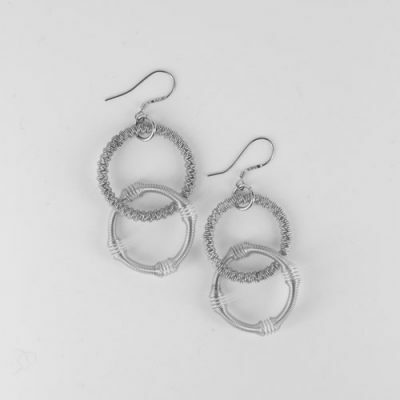 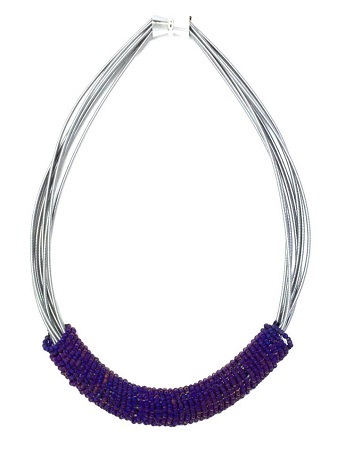 The piano wire necklaces, bracelets and earrings are made from fine piano wire. 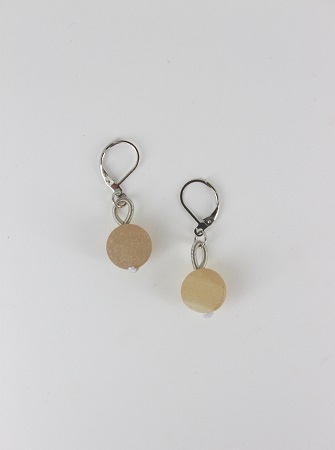 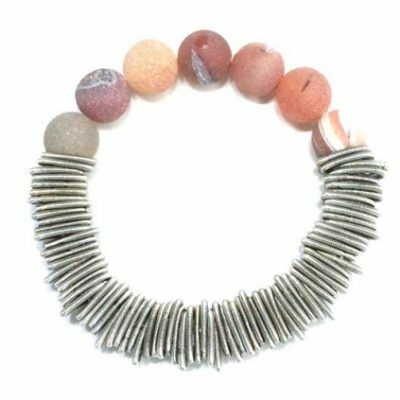 Each necklace and bracelet has a heavy duty magnetic closer.